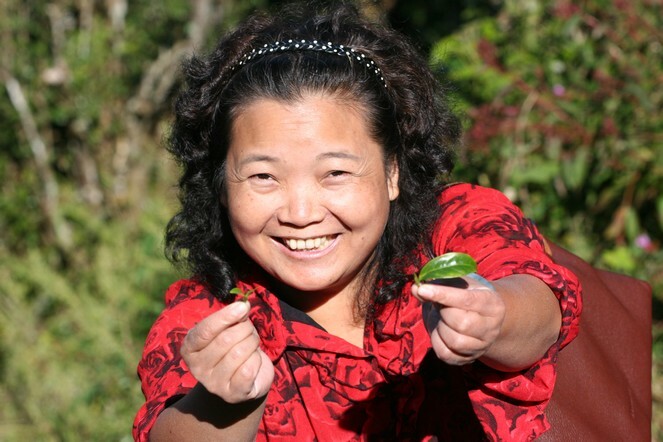 International Women’s Day is an excellent opportunity for me to pay tribute to all women working in the tea industry. From harvesting to processing, from packaging to quality control, tea involves a great deal of work. Many women manage work alongside family life, like the indefatigable Mrs Zhou. Great information. “Tribute to women working in the tea industry” – interesting title François-Xavier. Thank you for the info François-Xavier.